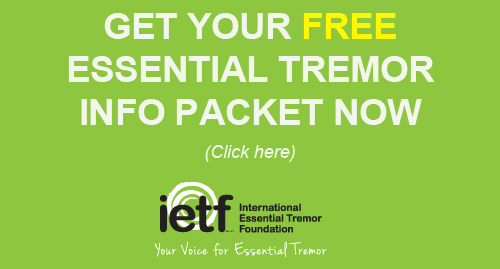 Providing a voice for people with essential tremor means also reaching out to healthcare providers and the general public. This six-minute video tells the stories of six people living with ET. 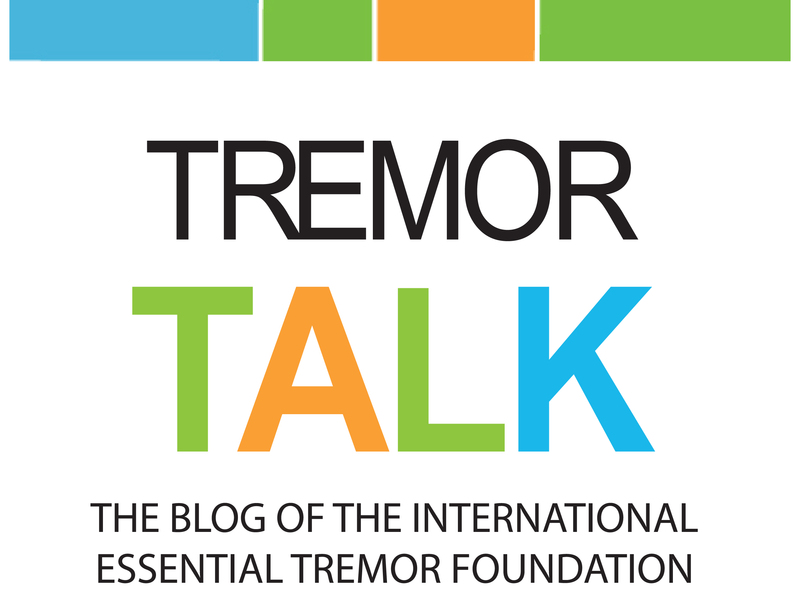 It goes beyond diagnosis and treatments, to explore the emotional and psychosocial aspects of this life-altering neurological condition.